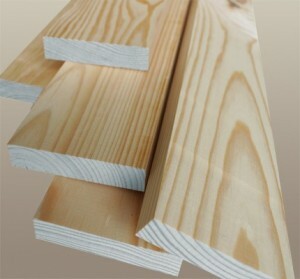 Planed All Round Timber (P.A.R.) - Blamphayne Sawmills Ltd.
Planed All Round (PAR), also called Planed Sqaure Edge (PSE) timber, smooth finished timber, suitable for indoor projects and carpentry when a smooth finish is required. Blamphayne Sawmills keeps a wider variety in stock and other sizes are available by order. All our PAR/PSE is scandinavian redwood. We can also pressure treat our PAR with Tanalith E preservative to order.